Tom chats to Scottish singer-songwriter Roddy Frame, formerly of Aztec Camera. 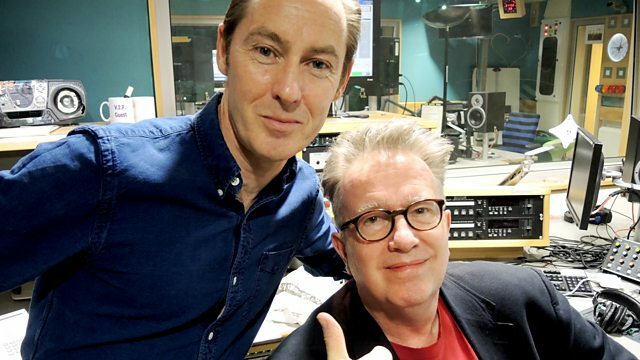 Tom chats to the Scottish singer songwriter, best known for his former band Aztec Camera, who were active from 1980 through to 1995. He released his 4th solo album Seven Dials this month. More For To Rise EP.